I enjoyed this recording very much; it was well read, and the music between chapters was pleasant. The use of sound effects such as the wind in the trees, birdsong etc. added to the experience. My one complaint is with the voice characterisation of Piglet. Several times in the book we are told that Piglet has a "high" or "squeaky" voice, and yet in this recording his voice is low and husky. 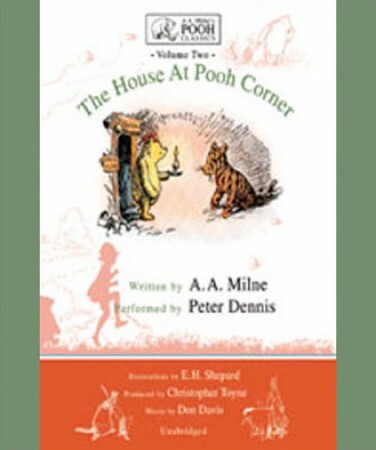 His sentences are also punctuated with a snoring sort of "grunt" which is overused and soon becomes annoying, particularly to those of us who have known Piglet for many years for the timid, unobtrusive small animal he is. I doubt Piglet ever grunted like that in his life. It was a serious drawback, particularly to a listener whose favourite character in the Pooh books is Piglet.